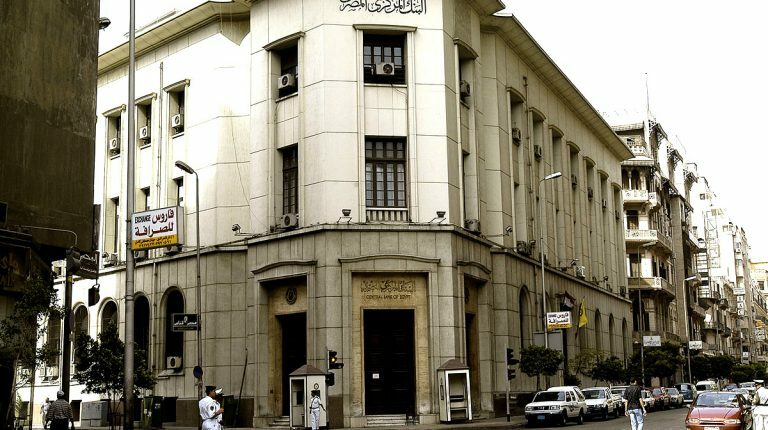 Daily News Egypt learned that there is a strong trend within the Central Bank of Egypt (CBE) not to extend the settlement of bad debts’ initiative which was launched in June 2018 for six months ending on 31 December. 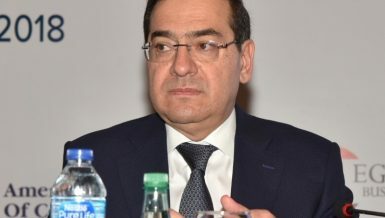 Governor of the CBE, Tarek Amer, told Daily News Egypt on Wednesday that the CBE is currently reviewing the results of the initiative before taking any decisions regarding the matter. The initiative was originally launched to settle the debts of companies of less than EGP 10m, as well as the debts of individual customers, excluding credit accounts, until the end of December 2018. 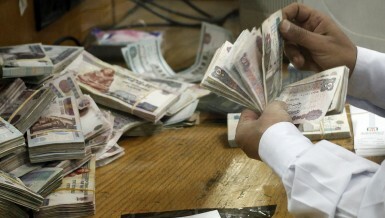 The initiative includes the settlement of debts of 3,500 companies and 337,000 individuals in the National Bank of Egypt, Banque Misr, Banque du Caire, the Export Development Bank of Egypt, the Egyptian Arab Land Bank, the Agricultural Bank of Egypt (ABE), the United Bank, and the Industrial Development Bank. The total accumulated unpaid interests by customers addressed by this initiative reached EGP 16.8bn, of which EGP 12bn is for companies with balances of less than EGP 10m and EGP 4.8bn is for individuals. There have been several calls to extend this initiative, which is due to expire on 31 December 2018, to give defaulters a greater opportunity to repay their debts and benefit from the initiative. 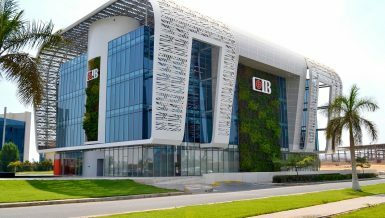 Recently, the CBE held several meetings with the banks involved in the initiative to discover the latest developments and the size of the settlements they have reached. A prominent banker, who spoke on condition of anonymity, told Daily News Egypt that the results of this initiative have so far been frustrating for the CBE, as the turnout was very weak, contrary to expectation. He added that since launching the initiative, defaulters were not keen on settling their debts, despite the advantages included in the initiative, under which banks would waive all the current lawsuits in courts. 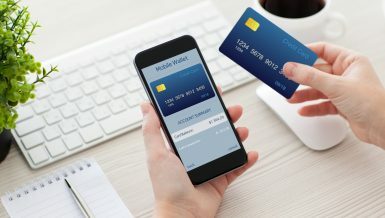 They will also take guarantees from customers to ensure the settlement of their debts, remove the customers’ names from the black lists of the CBE and I-Score, and include the clients in a list named initiative client for three years from the date of repayment. “If someone wanted to settle his debt, he would have had six months to do so. But it seems they do not intend to, so it is unlikely for this initiative to be extended,” he said. 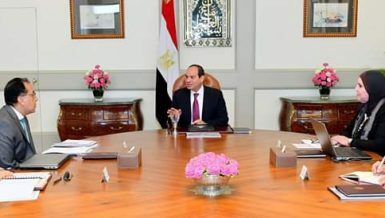 The ABE has the largest number of the initiative’s beneficiaries, which amounted to 5,762 people until 17 December, whose debts amounted EGP 443m. 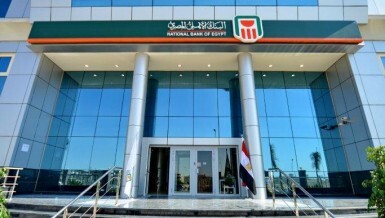 In the Export Development Bank of Egypt, only one customer has filed a settlement request among 25 customers addressed by the initiative whose debts amount to EGP 57m, according to the bank’s Chairperson Mervat Soltan. 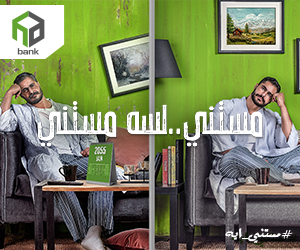 These disappointing results appear to have prompted leaders of banks, surveyed by Daily News Egypt, to refuse to disclose the results of the initiative in their banks, noting that the results of the initiative are being received by the CBE.